We feature a small write-up by financial services expert, Nachiket Mor on digital payments in India. The financial inclusion and efficiency gains associated with ubiquitous access to digital payments systems are very high. Digital payments can reduce transaction costs by up to 90 percent, save the Government more than Rs. 1 lakh crore, and provide accessible financial services to all residents while also lowering costs for financial providers. This is especially salient in India where its sheer size and wide-spread absolute poverty does not allow for many to absorb the costs associated with the management of physical currency notes and traditional branches. The RBI Committee on Comprehensive Financial Services (CCFS) thereby envisions a much greater proliferation of digital payment points, especially in rural areas, such that every resident in India would be within a fifteen minute walking distance. The Committee thus recommends the evolution of Pre-Paid Instrument Issuers (PPIs) into Payments Banks that can leverage their existing networks and businesses, such as the sale of mobile airtime or postal products, to handle very small value transactions in an efficient, cost-effective, and secure manner. In addition, the Committee recommends the emergence of interoperable White-Label BCs with direct access to the settlement system to increase penetration in the country. 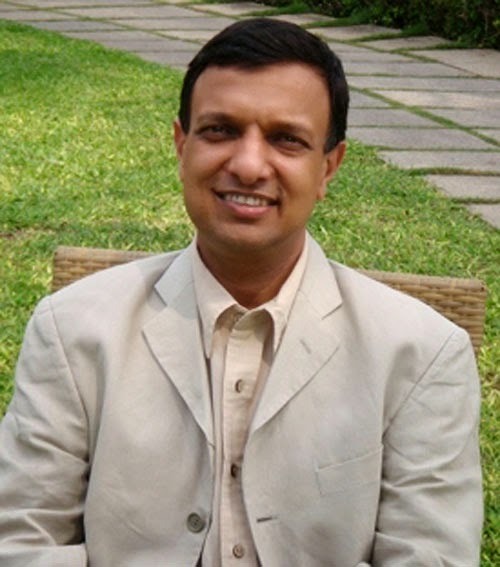 Dr. Nachiket Mor is a renowned financial expert committed to financial inclusion and healthcare sector reform. He currently serves as a member of the RBI Board of Director’s Standing Committee on Financial Inclusion; the Research Advisory Council of the RBI’s Centre for Advanced Financial Research and Learning; and the Standing Council of Experts on the Indian Financial Sector of the Ministry of Finance, Government of India.
? Do you have a question for Dr. Nachiket Mor on digital payments in India? Please e-mail your questions to communications-lead@ifmr.ac.in with the subject line, “Featured Expert, May 2014". Top 3 questions will be responded to by Dr. Nachiket Mor, and will be featured in our next newsletter issue.